Hard Chrome is one of the most durable and corrosion resistant finishes available for firearms. It is easy to care for, and enhances the pistols function. We offer hard chrome in matte (bead blast finish), brushed (400 grit polish) and bright (mirror) finish. Our most popular finish is brushed flats/matte rounds. Where the flats (the sides of the gun) and brushed and the top and rounds of the pistol are done in matte. ALUMINUM can be finished in hard chrome! We nickel base it first, then hard chrome. Used for over a century on firearms, Nickel has a softer, yellow glow to the finish. It does not have the same durability as chrome, as it is a softer metal. 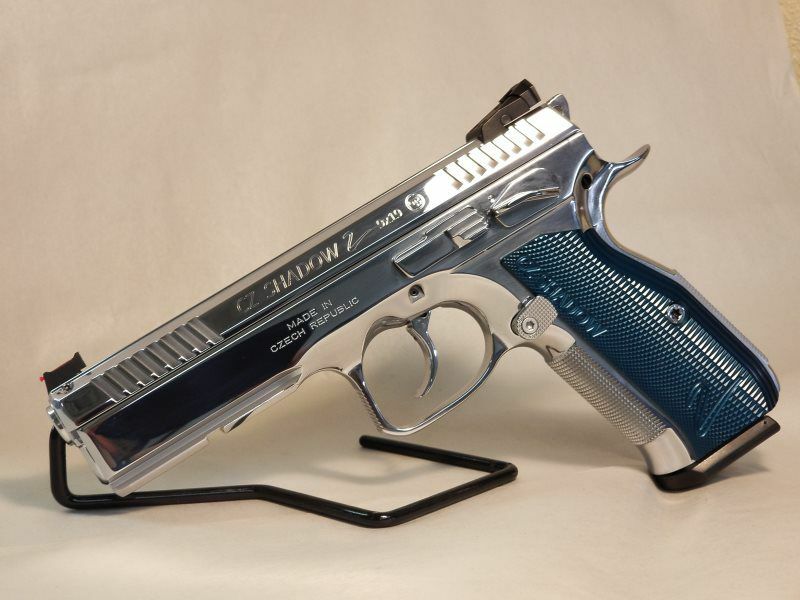 It is a popular choice when restoring pistols and classic firearms. Bluing offers a deep black finish, and has been the industry standard since the beginning. While it requires more attention and care, it offers a beautiful black finish, that mimics the polish on the metal at the time of plating. We offer bluing in matte, deluxe, Ford's Blue (deep luster), and Master Blue, which is a high polish blue, most popular on the Colt Pythons. 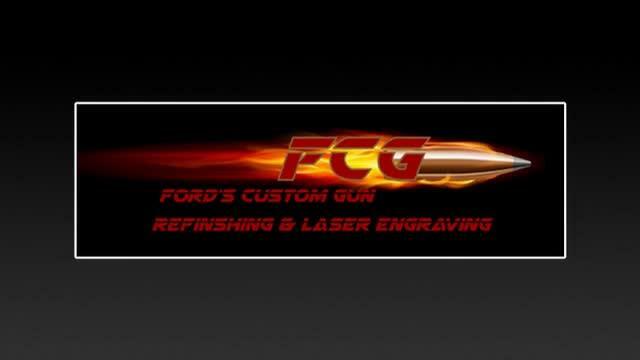 For the last decade, Ford's has been the premier destination for gold plating firearms. We have done everything from movie guns to AK47's! 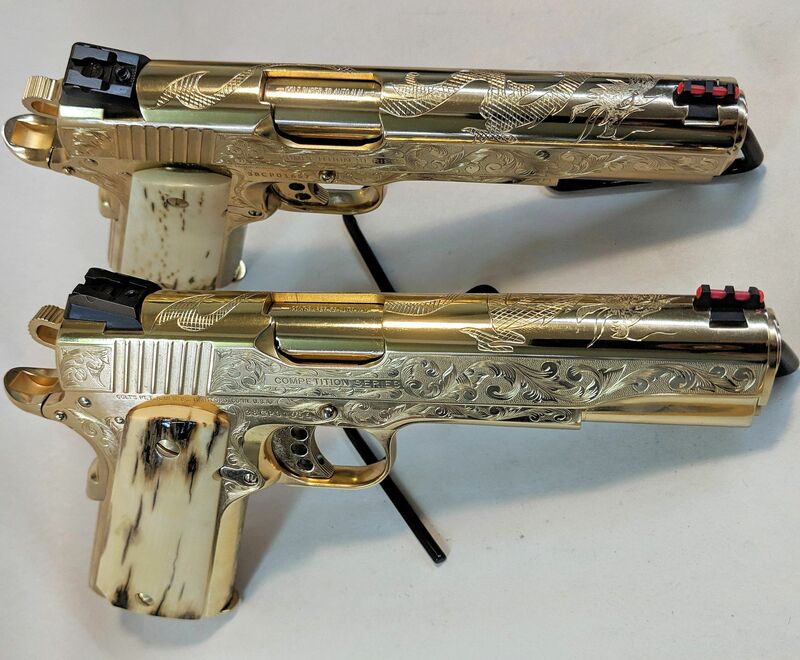 It has become very popular for show pieces and engraved pistols. It is a show finish, not meant for a daily shooter, and is not warrantied. Download the work order instructions to get started on your gun refinishing project today! 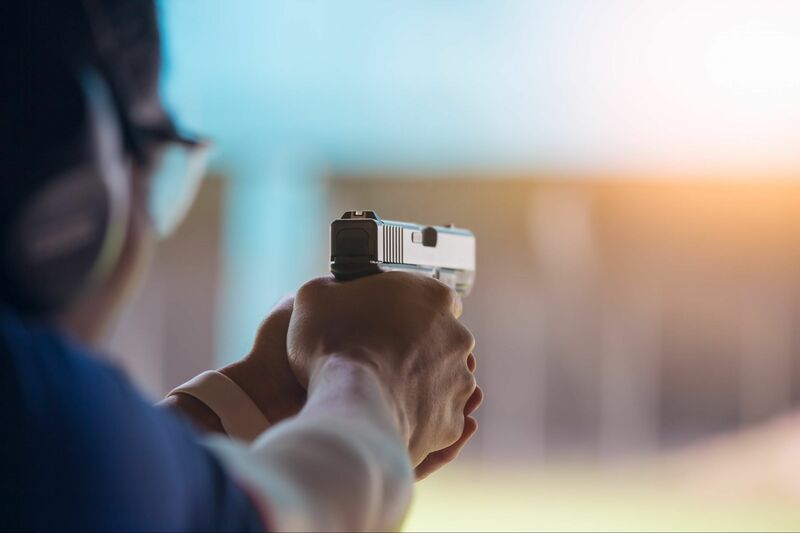 All Firearms must be sent FULLY ASSEMBLED or with a PARTS LIST. Ford's is not responsible for miscounted parts if a parts list is not enclosed. Due to their age and fragility, we will no longer be able to work on Top Breaks. We apologize for the inconvenience. To learn more, call us at 352-564-0001.
visit us at 6843 N. Citrus Ave.